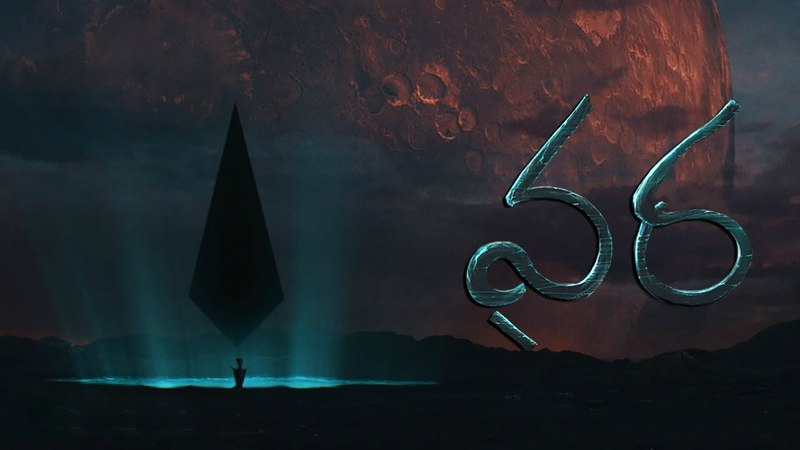 Vara is perhaps Telugu’s first Science Fiction Short film which holds immense promise while it deals with Multiverses in a meticulous manner. 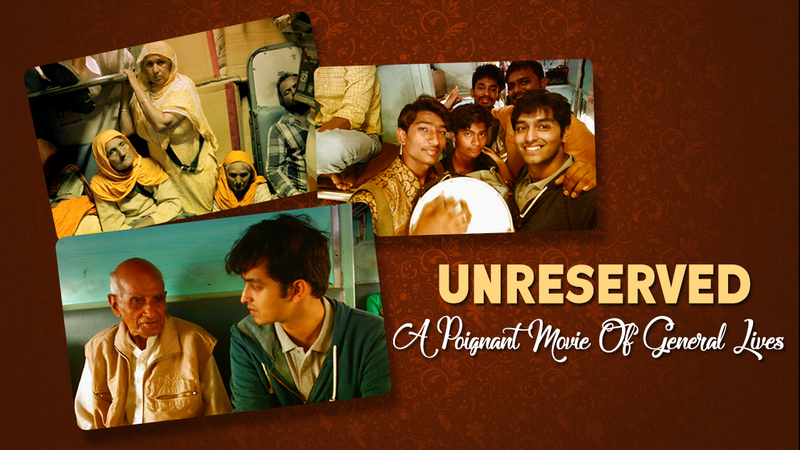 Unreserved is a wonderfully made documentary feature which captures the lives of passengers traveling across the country in General coaches. 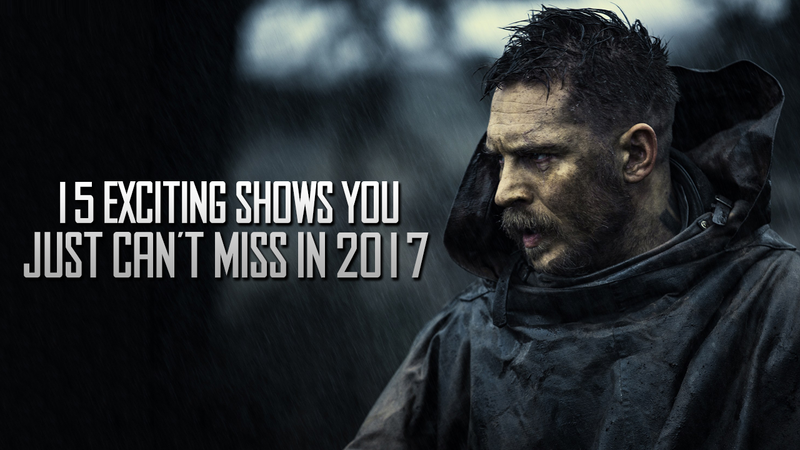 With superlative storylines and gripping premises, these shows are bound to redefine the way we watch TV or Netflix for ages to come. 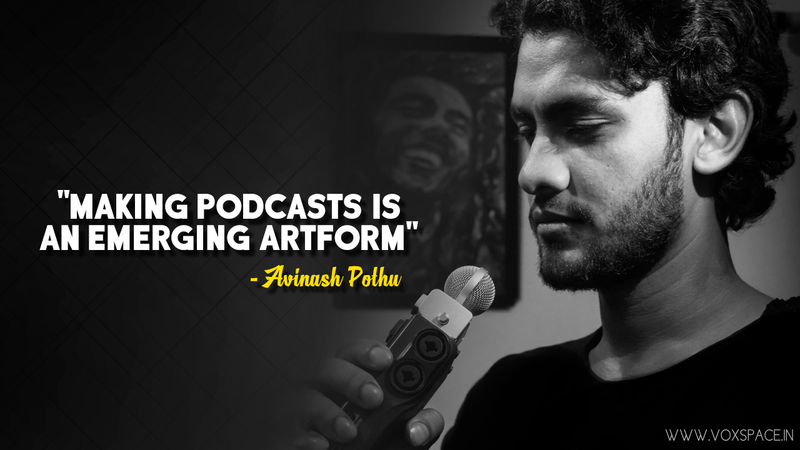 This Hyderabadi lad is making waves in the emerging media culture of Podcasts, by utilizing the platform for telling incredible stories. 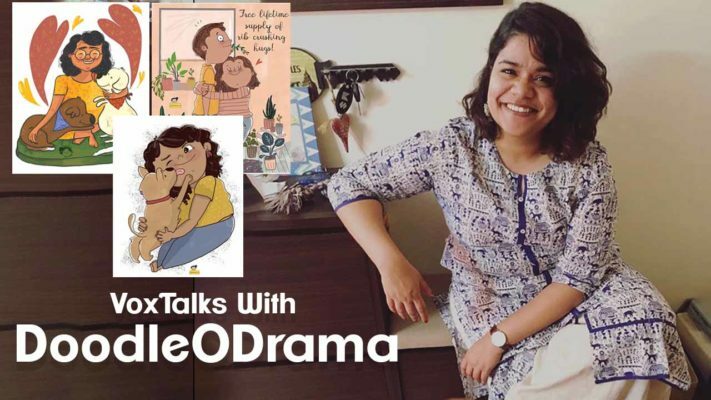 VoxSpace got talking to Mounica, the artist behind the most adorable doodles on the web, about the story behind them and their soul. 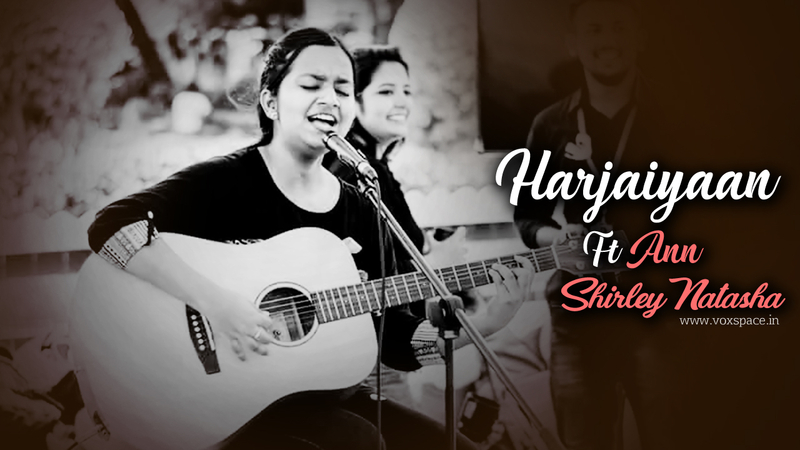 This 18 Yr Old’s Renditions Of Various Hits Is Bound To Take The Internet By Storm..! 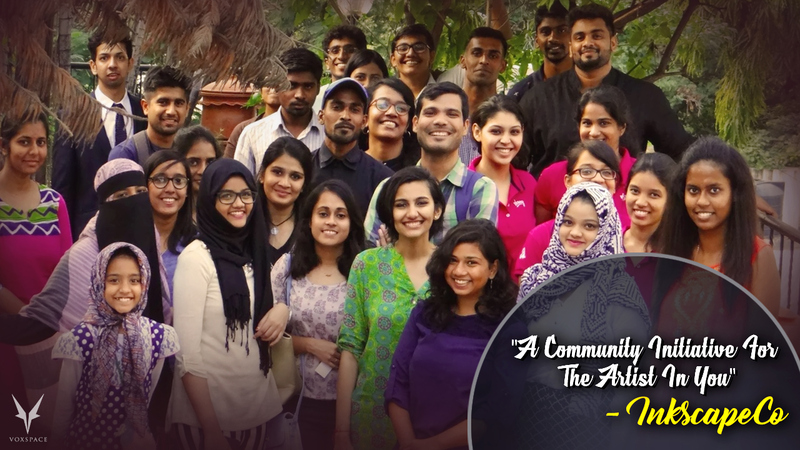 VoxTalks With InkscapeCo : The Community Driven Abode Of All Things Artistic..! 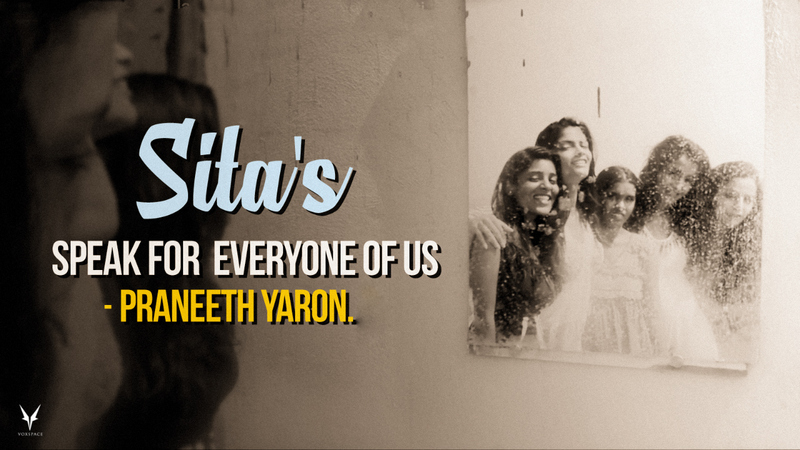 VoxTalks With Sphoorti Foundation : A Little Organisation With A Big Heart..! 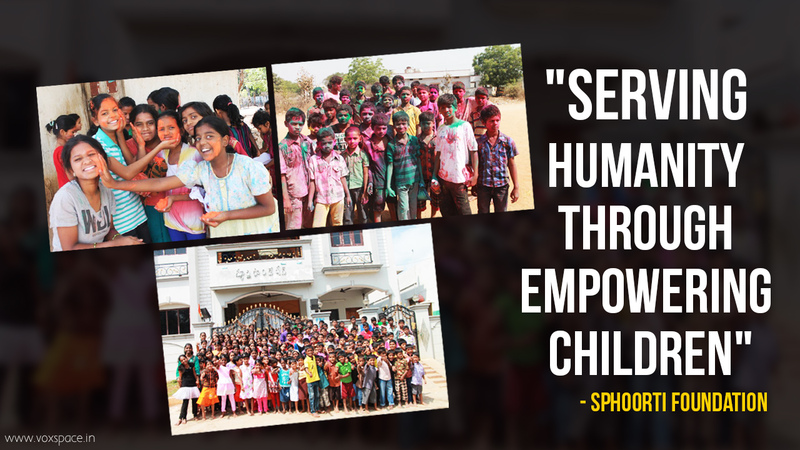 Sphoorti Foundation situated in the city has become one of the few organizations which stand on the promise to deliver a better society in our world.